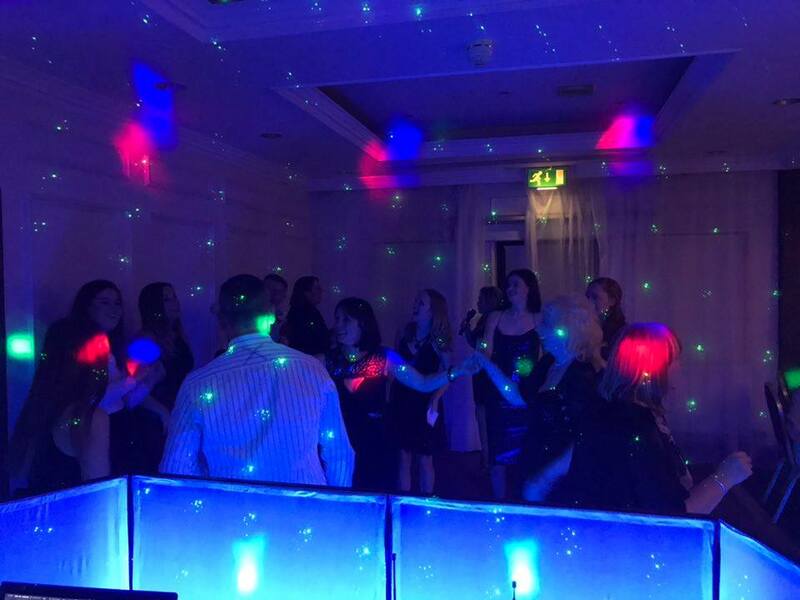 Alex DJAY Mobile Disco & Karaoke can provide the best selection of music for your event in Swansea and the South Wales areas. We specialise in Wedding Songs, ceremony Music and playlists for Wedding Reception Parties. We can cater for Corporate Events, Engagements, Christenings, Birthdays, Proms, Student Balls, Civil Partnerships, Presentations & Award Ceremonies, Christmas / New Year Shows and many more events. Alex DJAY has an enormous music library ranging from the 1950s to today’s chart hits, with all the latest tracks and we promise to play the music that you and your guests want to hear. Whether you love Acid, Dance, Country, Hip Hop, Rap, Electronic, Heavy metal, Rock, Folk, R&B, Reggae, Karaoke, Instrumental, Contemporary, Jazz, Jive, Funk, Latin, Classic, House, Big Band Music, Drum and Bass, Blues, Soul, Punk, Dub or anything else in between, we can provide the tunes you want. In addition to taking requests during the evening, we are also very interested to know beforehand which tracks you’d really love to have played at your event. Alex DJAY can create a whole playlist of your favourite songs and then add your guest’s requests throughout the evening so that no requests get forgotten. 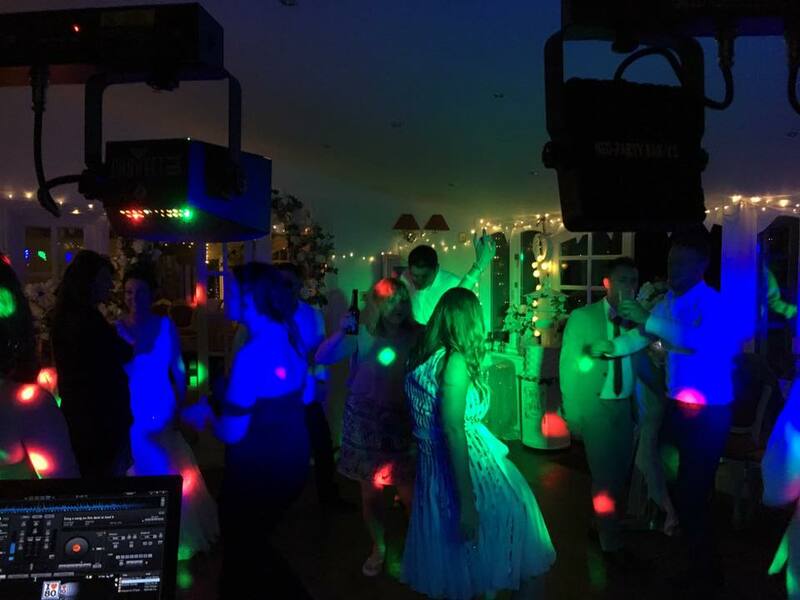 We are experts at judging the music to suit the audience on the night and our music library is extensive allowing us to cater for all tastes, ages and genres. We are constantly updating our database with old and new tracks so you maybe in for a surprise! Alex DJAY offer the best in sound equipment to play your favorite tunes as we have the latest in music technology for a smooth run at your event.